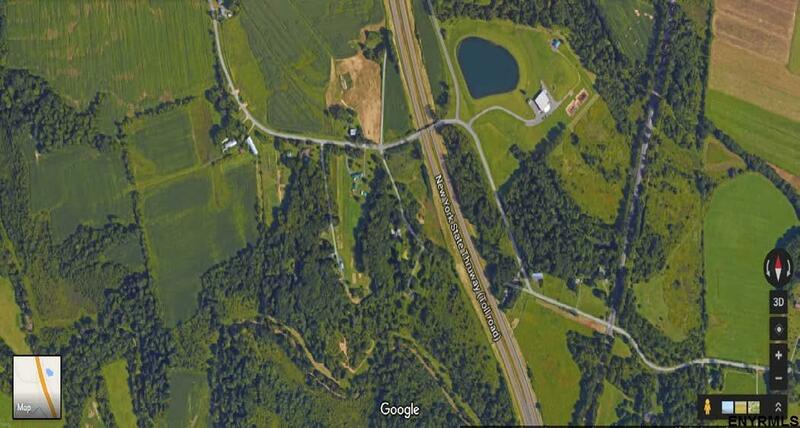 Land with visibility to NYS Thruway. Another 5 acre parcel is available if needed. Multifamily dwelling allowed subject to site plan approval. Rural Zoning allows for residential and commercial uses. See zoning chart or call listing agent for more details.